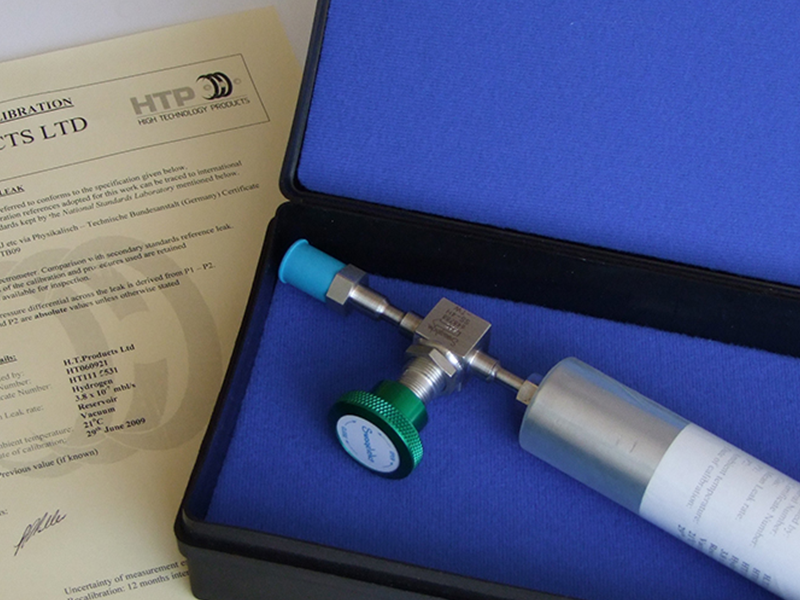 Established in 1981 HT Products are a specialist manufacturer within the Scientific Vacuum Industry producing calibrated reference leaks, vacuum components and UHV Systems. 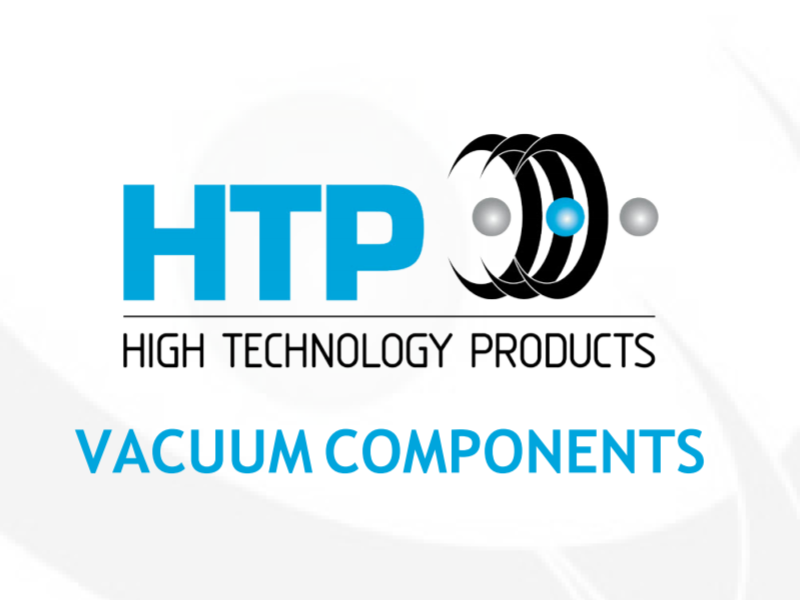 Based in the South East of England HT Products are a family run business, the directors have a lifetime experience of the vacuum industry and have worked alongside many leading global companies. Our dedicated team have a passion for creative problem solving, technical accomplishment and attention to the smallest of detail which has proven to be a successful combination. 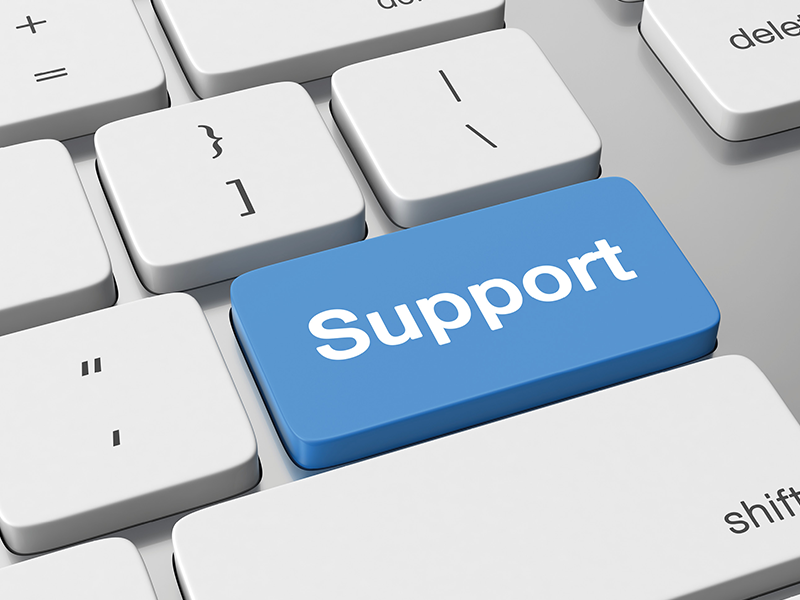 Our specialist facility includes the sale and production from initial customer concept through to the finished item offering continuous support. 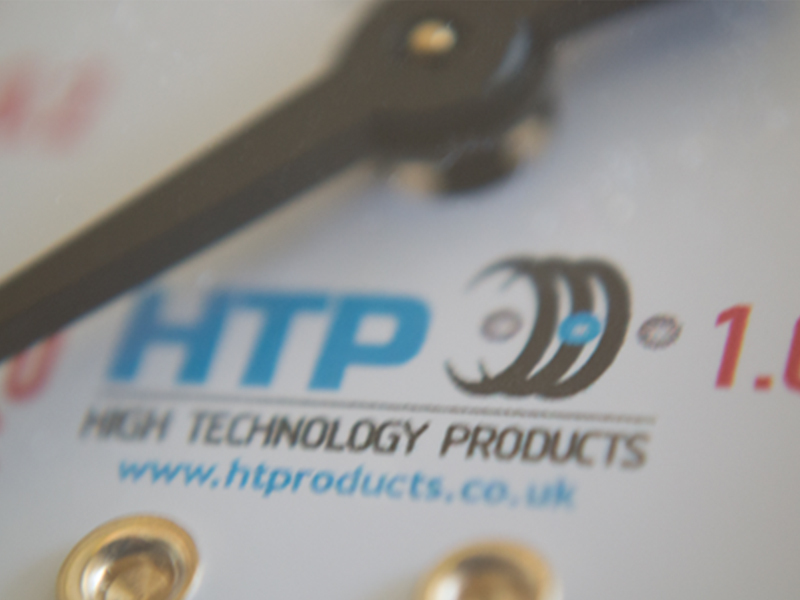 At HT Products we offer a wide range of services for the leak detection industry, from leak detection components to full systems. alongside our range of UHV We have recently unveiled a new range of Calibrated Reference Leaks implementing our award winning leak technology for use with portable refrigerant leak detectors. 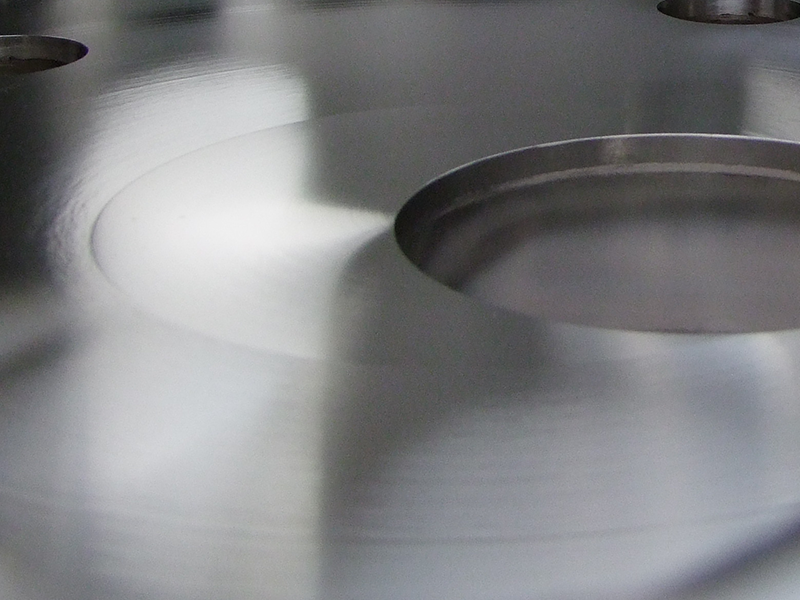 Our extensive range of in-house resources such as machining, specialist fabrication and welding, leak detection and our in house 3D CAD gives us a deep understanding and control of the technology behind our products. Download our product catalogue to see our extensive range of Vacuum Components. 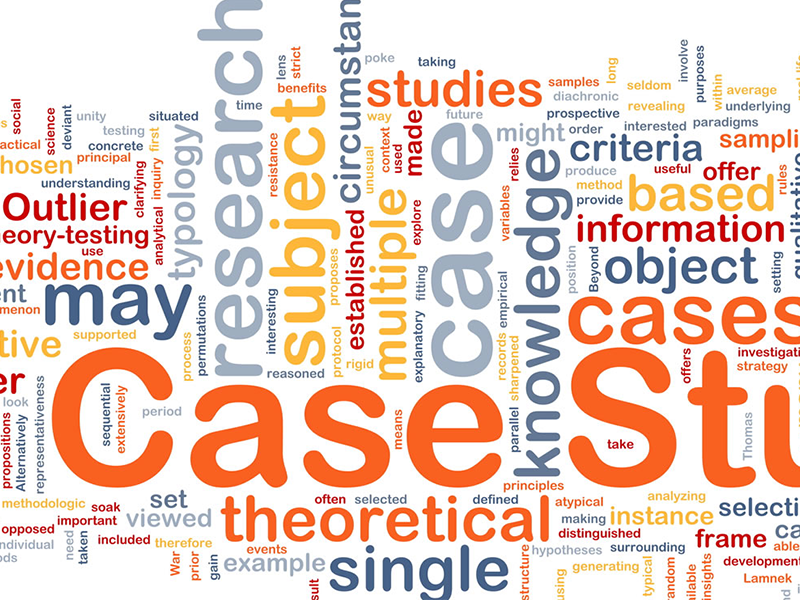 See the latest projects Ht Products have been working on within our Case Studies Section. Thankyou for visiting HT Products, please do not hesitate to contact us to enquire if we can meet your needs.